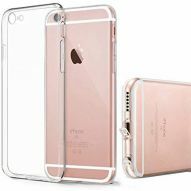 Slim, form-fitting matte finish flexible soft cover case. 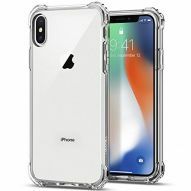 This thin, lightweight, and durable case is made with an easy-to grip material that provides superior in-hand comfort, shock absorption plus impact and scratch protection. Full access to all the controls and features; perfect cutouts for speakers, camera and other ports.